National March for Life: Stand up for the right to life in your nation’s capitol! The March for Life is held each year on January 22 (except in a Presidential Inauguration year). For all high school students interested in participating in the National March for Life and touring Washington D.C.
Steubenville High School Youth Conference: Annual summer trip to a weekend conference for High School Youth to stand firm in their faith, know Jesus Christ, and show that faith to the world. World Youth Day: An international pilgrimage of hundreds of thousands of Catholic youth between the ages of 16 and 35 from all over the world for prayer, catechesis, visiting shrines and Mass with the Holy Father. 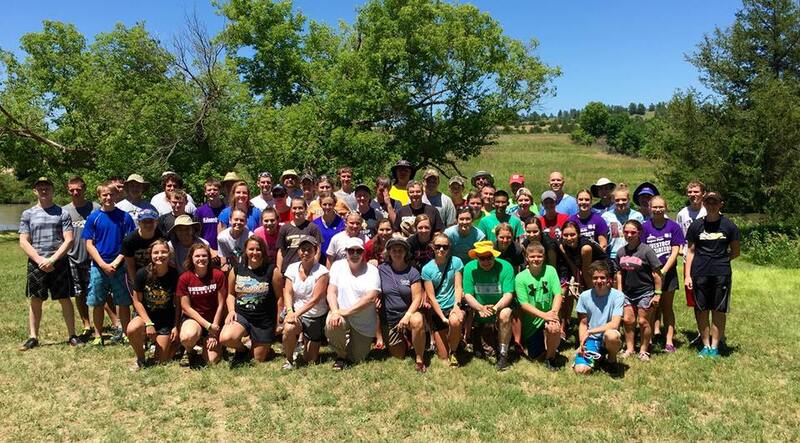 Diocesan Canoe Trip: Each summer there are several three-day Canoe Trips down the Niobrara River, open to high school youth (incoming sophomores, juniors, and seniors) and college students. The adventure includes Mass, confessions and a nightly campfire.